Sad to report that Billie Whitelaw has passed away at the age of 82. 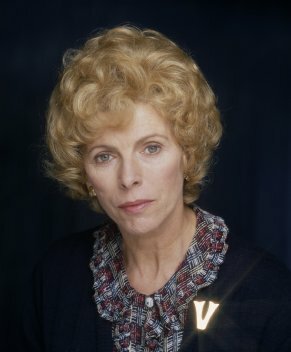 Billie Whitelaw was well known for her role as the nanny in The Omen and her roles in Frenzy and more recently in Hot Fuzz. Whitelaw also one a British Academy Award for Supporting Actress in Twisted Nerve. Rest In Peace Billie Whitelaw.